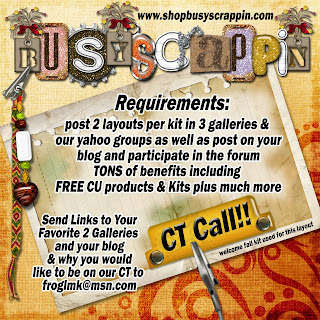 people so send us some blog links!!!! 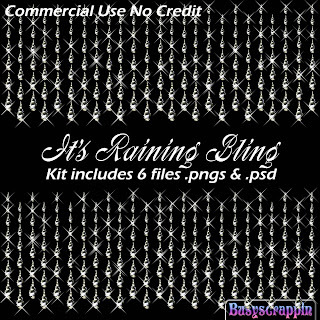 Thank You very much for sharing your creations ...Raining Bling...I use them in my wedding layouts..I just can't get enough of that diamond look! TY LEON!! I love it sweetie! So glad I work for you..you're the bestest! I LOVE THE BLING!